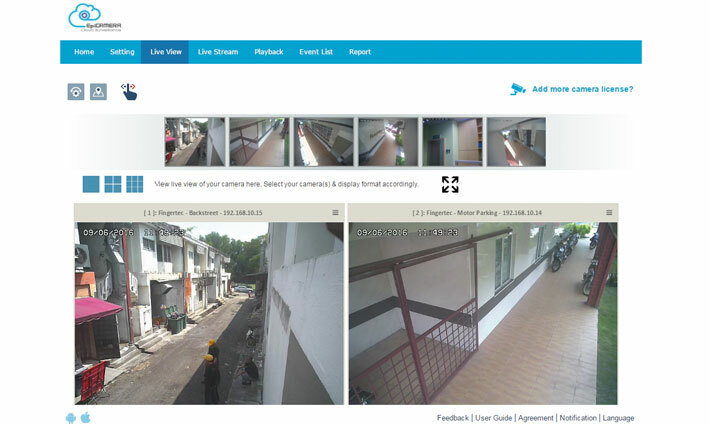 You can live view/live stream their cameras on 1/4/9-camera view, depending on your preference. For a clearer display, it is best to view via a single camera at a time, but in some circumstances, it is crucial to be able to display a few cameras simultaneously. You could choose 4 or 9 camera display grids for concurrent view.